How Does an Equalizer Hitch Work? 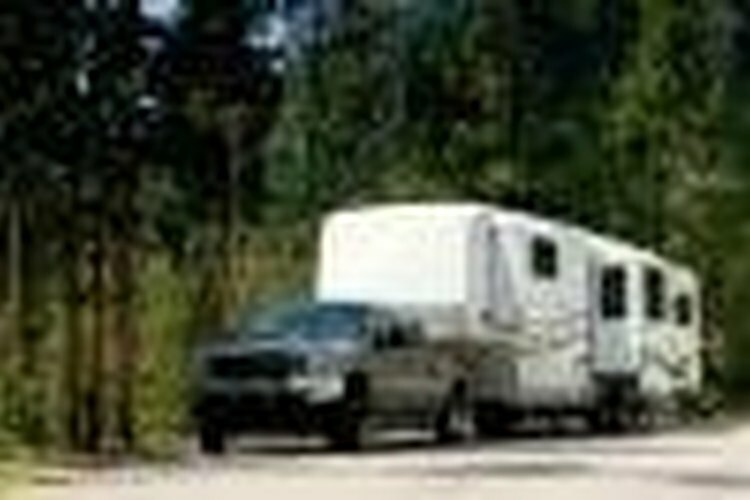 When towing large loads, such as travel trailers, safety is an important consideration. One area in which safety is a common concern is sway. 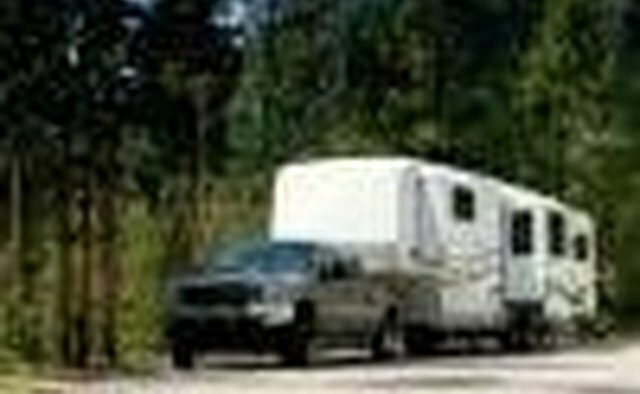 "Sway" is the term for the fishtailing movement that occurs when the front of a trailer is controlling the direction of the rear part of the tow vehicle. Sway can be extremely hazardous and must be controlled in order to avoid accidents. Another area that must be addressed when towing a trailer or other large load is the distribution of weight between the trailer and the tow vehicle. In order to control sway, it is necessary to ensure that the load is balanced properly. In addition to properly balanced loads, and high-quality hitches, it is sometimes necessary to install specialized equipment in order to control sway and ensure even distribution of weight. One product that offers these attributes is an Equal-i-zer hitch. The Equal-i-zer hitch maintains an even distribution of weight between your tow vehicle and the trailer. Height-adjustable brackets allow you to ensure that the weight distribution is even, regardless of the height of your vehicle relative to the height of the trailer. The even distribution of weight prevents your tow vehicle from being pulled down in back, while the front wheels of your tow vehicle rise up. An even distribution of weight for the tow vehicle results in better traction, better road handling and increased safety. Sway control is provided by the Equal-i-zer hitch in two ways. First, the hitch provides friction sway control. This sway-control system is provided by a combination of downward pressure from the trailer tongue and upward pressure from the spring arms. This combination provides enough tension to control sway. In addition, the sway-control brackets work to complement the sway control provided by upward and downward pressure, and help to control the trailer as well.